The risky way parents are abusing before school care programs. A school's decision to implement fees at certain drop-off times is dividing parents. 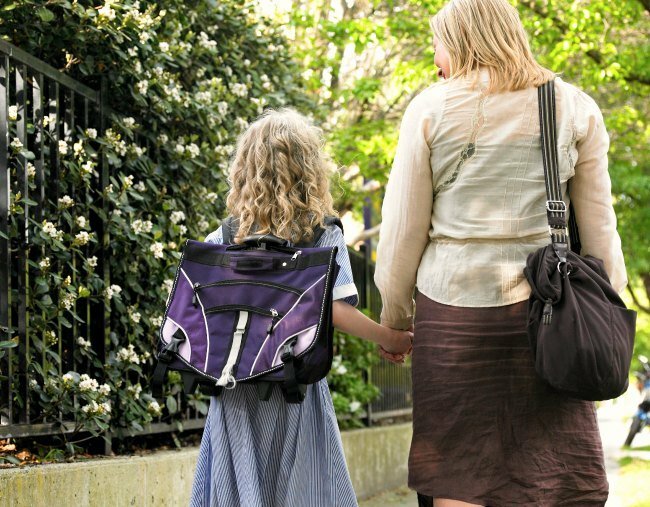 A school in Queensland has hit the headlines by telling parents they will have to pay if they drop their kids off before 8.30am. Burrowes State School in Logan contacted parents last week, saying that as of next term, parents would be charged a before-school-care fee of at least $2.60 a day if they dropped their child off before that time. The issue has sparked off a debate online, with many parents supporting the school in its stance, but others explaining why they drop off their kids before 8.30am. Carla, mum of an eight-year-old and a 10-year-old, says she takes her kids to before-school care two days a week but drops them at school between 8am and 8.15am the other three days. “The tuck shop opens at 8.15am for breakfast,” she explains. Another mum, Lisa, tells Mamamia she used to sometimes drop her daughter off a bit before 8.30am. “There were others there and opportunity for them to hang out,” she says. Some parents are not happy with the new changes. Image: iStock. But the online debate has also brought out some worrying stories of parents dropping off children extremely early on a regular basis. A former out-of-school-hours-care worker says she’s seen “plenty” of parents leaving young kids at school from as early as 6am, to look after themselves without supervision. 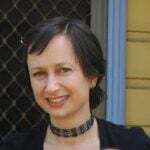 Until recently, Emily Rapp worked in before-school and after-school care in Brisbane schools. That meant she would arrive at around 5.45am each day. Rapp says she’s seen kids dropped off with their Prep-aged siblings, with parents expecting the older kids to look after the younger ones. She says most of the time, they don’t. “If something happened to one of those children in the school, nobody would know about it for a good few hours. And if they’re smart enough to come and find us, we wouldn’t have immediate family contact details for them. Rapp says she loved the work she did, but was left “disheartened” by some parents. She says she understands that in many families, both partners have to work, and paying for outside-school care can make it hard for them to break even. But she thinks they need to look at other options. It&apos;s not just before school care programs that are implementing time restrictions, a preschool has implemented a similar rule, but only for &apos;non-working parents,&apos; and they&apos;re not happy. Rapp says in before-school care she would feed kids breakfast, teach them to tie their shoelaces, and get them settled into class each day. For her, it “really hurt” to see parents “deny their kids the chance to start each day well, ready and looked after”. Meanwhile, a parent from Burrowes State School has spoken to Mamamia to explain why she was disappointed in the school’s announcement last week. The parent, who wants to remain anonymous, says the school previously had supervision from 8am, so when they announced this was changing, some parents felt they needed to be given more time to find alternatives. Mamamia has contacted Burrowes State School for comment. Do you know any parents which have resorted to doing this, or have you done this yourself? Tell us in a comment.